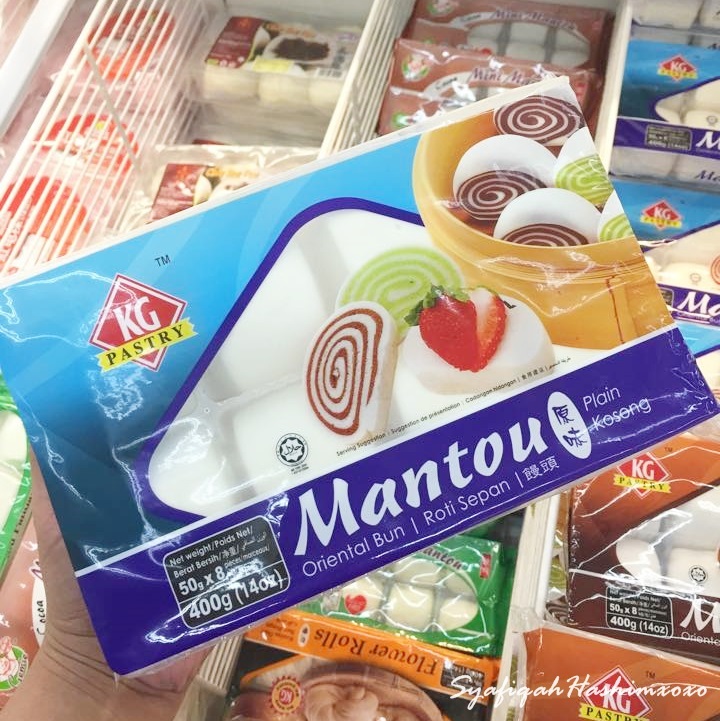 SyafiqahHashimxoxo: Do you know Mantou? 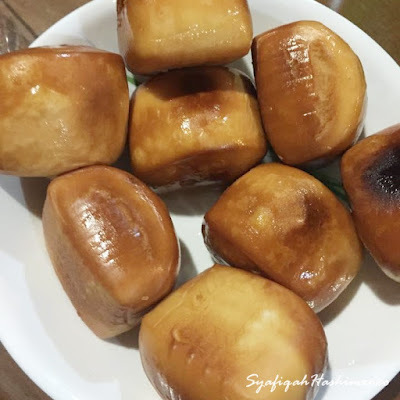 Have you heard about Mantou previously? Okay, to be honest I know about Mantou during my awesome trip with Honda to Penang last few weeks ago. After I try this Mantao at The Prawn Village, a very popular seafood restaurant in Penang. After we all full with other delicious menu and then here come the Mantou. I was surprise when I first try it. It is so soft and delicous. And what funnier is that everyone thinking of the same thing. Hahaha.. Everyone was excited when eating this mantou and we requesting to order another plate. It is suppose to eat with this crab but eating the Mantou itself already delicious!! So, when I was at home after out trip with Honda has end. But the Mantou are still playing my mind!! So tak lehh tahan. When I go shop for groceries at Giant I was trying my best find the instant Mantou that selling in frozen form. I round the frozen area about 2-3 times jugak lahh to makesure I din't buy the wrong one, Thanks to my lovely Chinese friend, Ashley who is expert with this Mantou and she share a few tips on how to cook it the right way. Eventually I was happy when I tried it but still cannot bit The Mantou I eat at the Prawn Village !! ARGHHH.. Craving for Mantou right nowww! 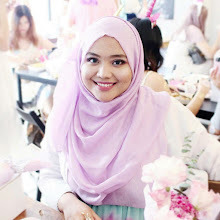 Siapa tak pernah try Mantou ni. Go and try it now. Please bring me along with youuu! Nanti nak try. 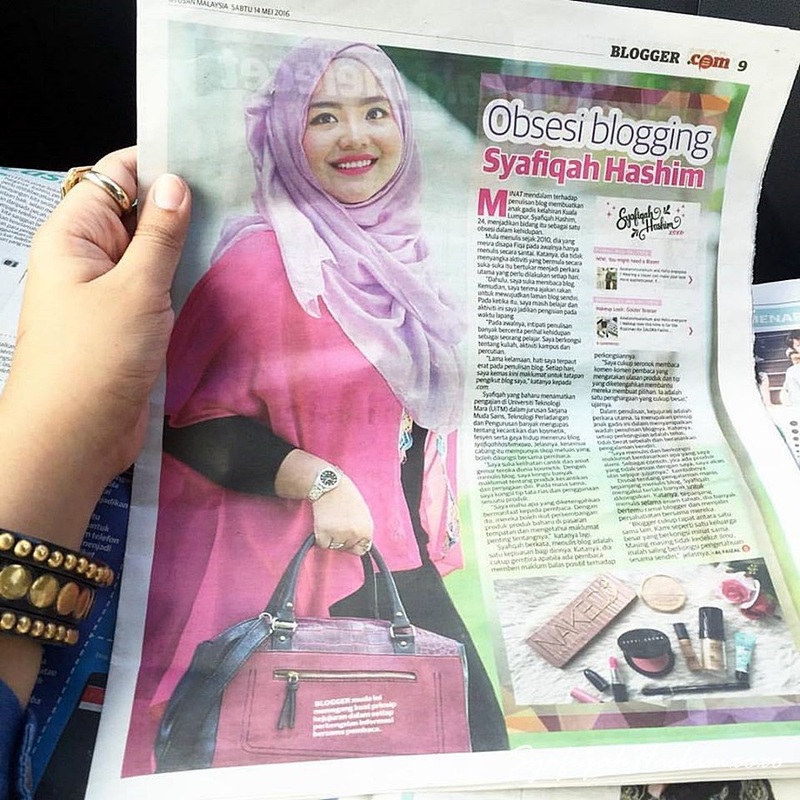 iday maybe gi penang november.